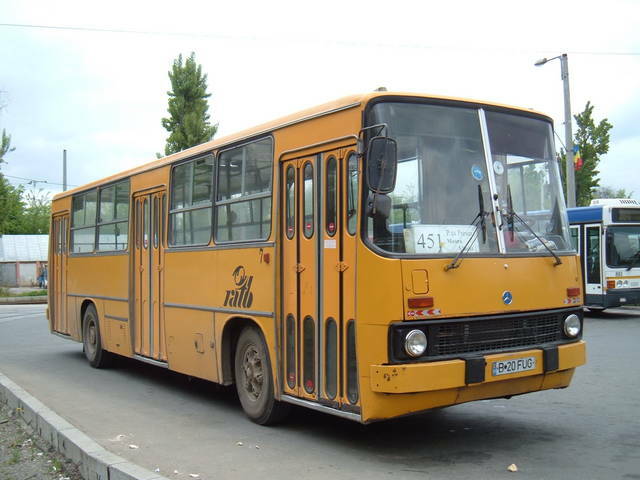 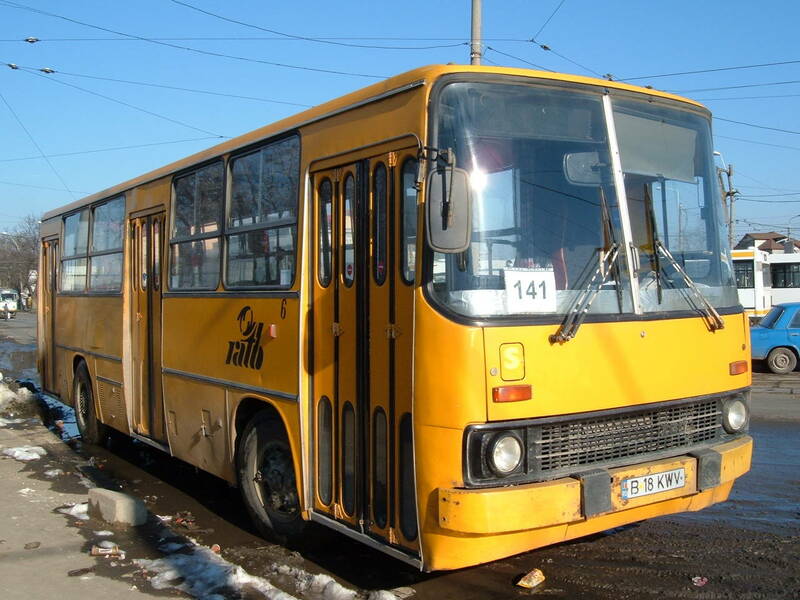 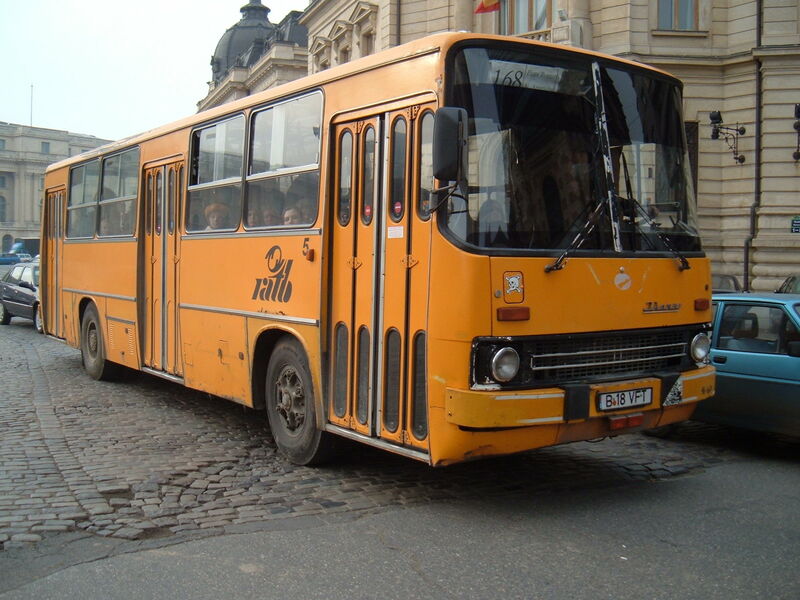 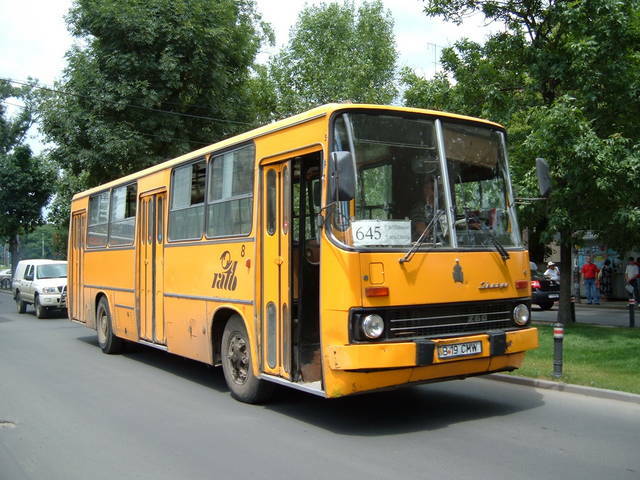 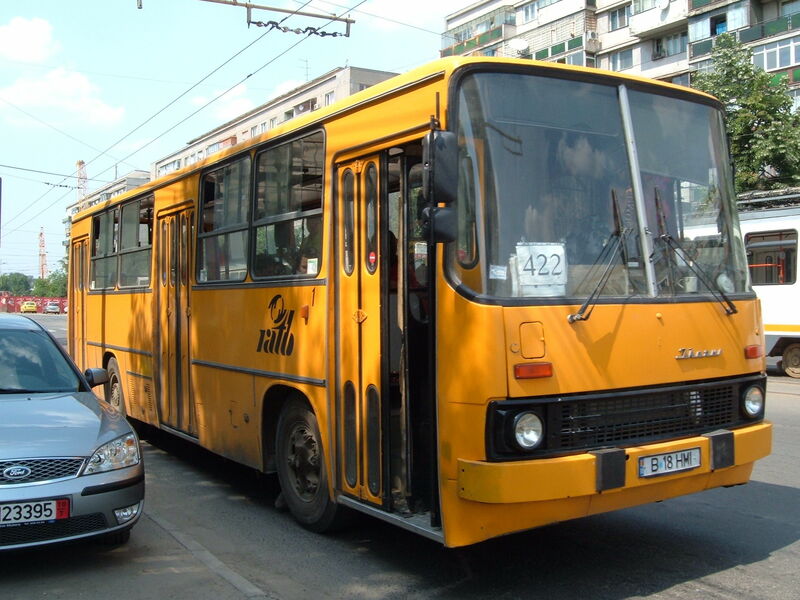 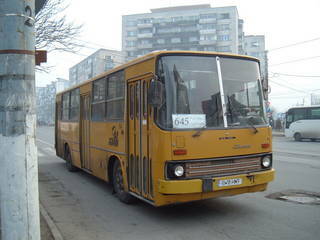 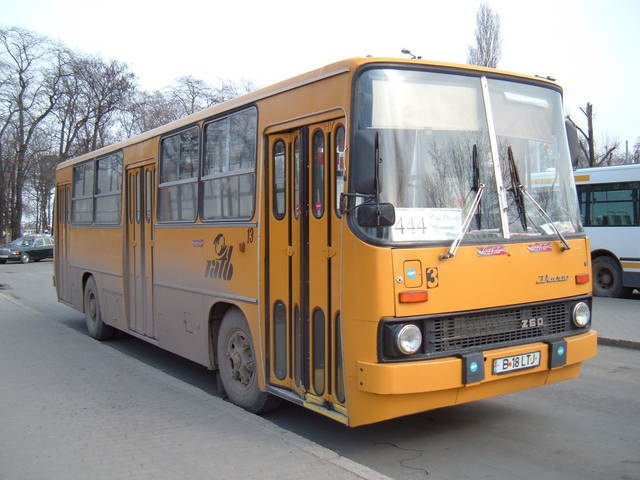 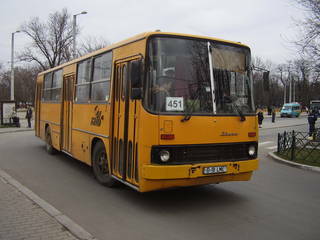 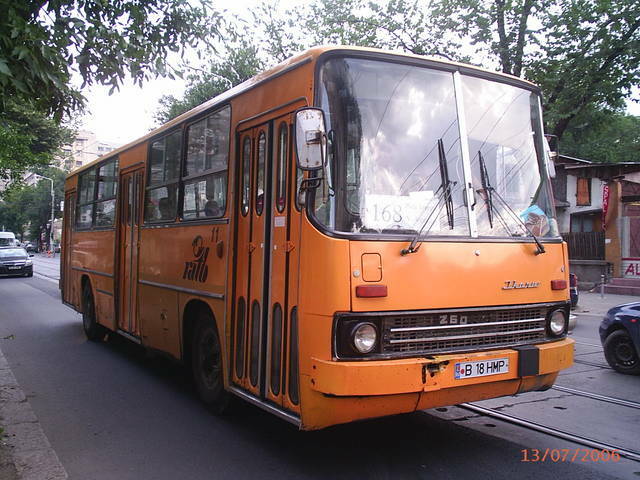 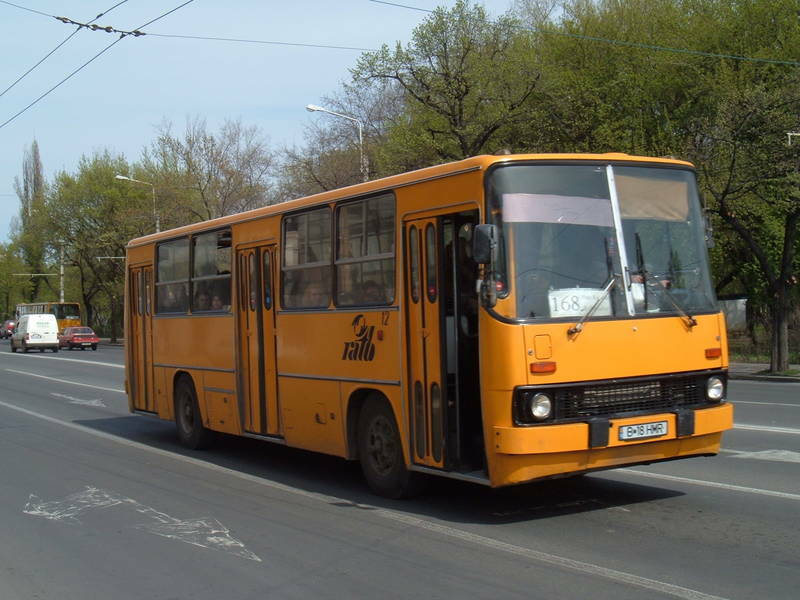 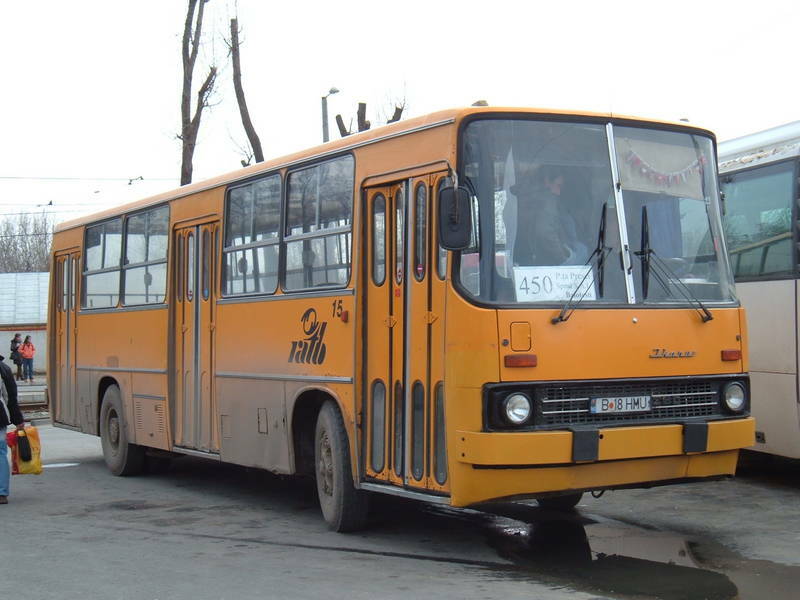 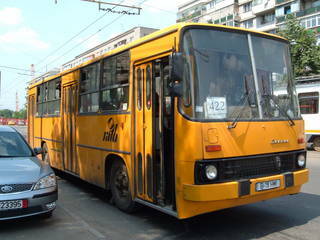 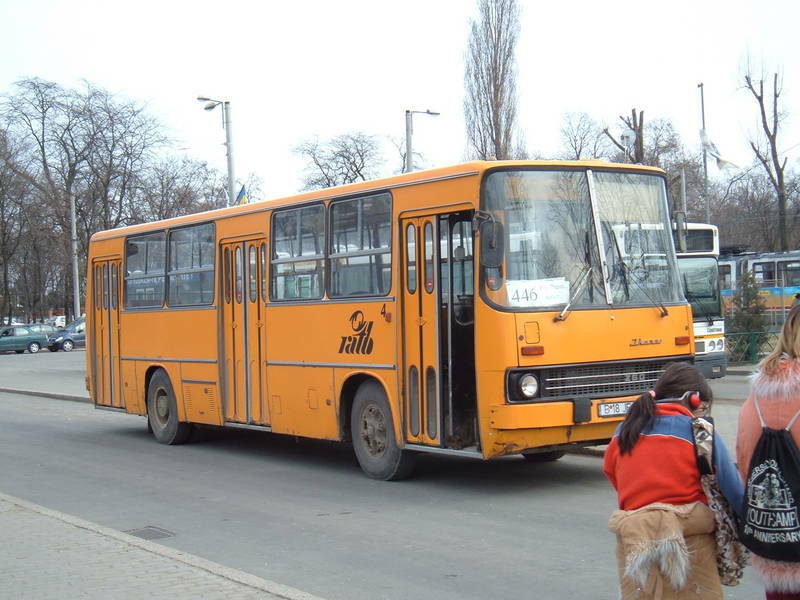 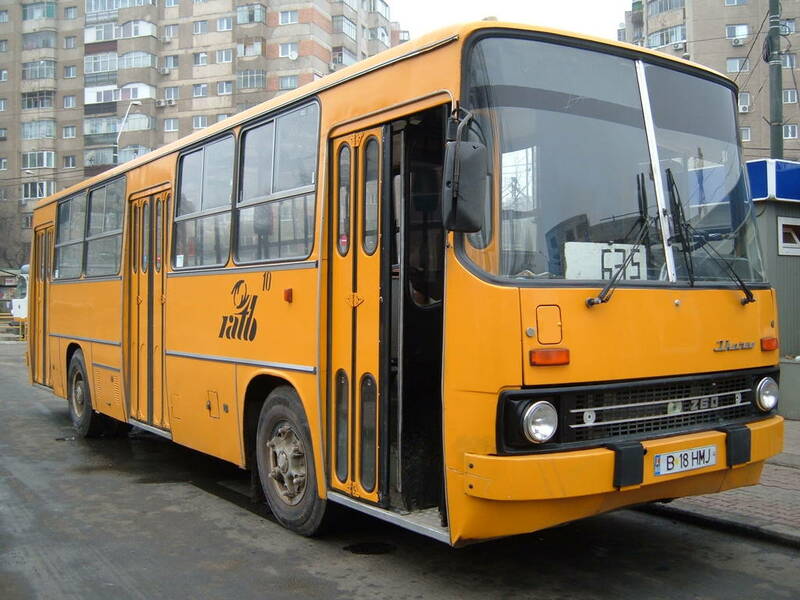 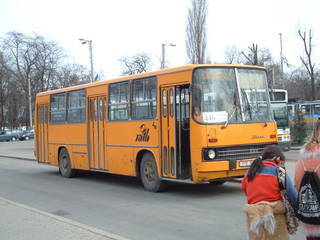 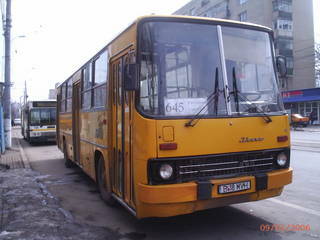 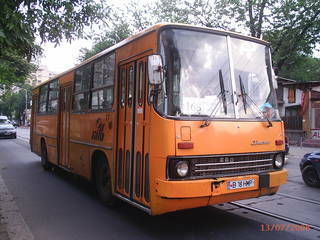 You've looked for: Buses Ikarus in Bucharest. Found 177 results; displaying from 1 to 15. 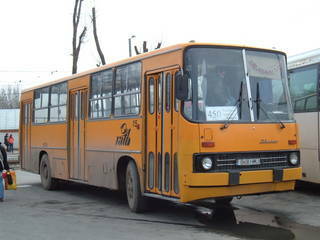 See also [16..30] [31..45] [46..60] [61..75] [76..90] [91..105] [106..120] [121..135] [136..150] [151..165] [166..177]. 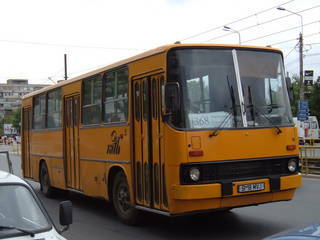 Buses of this type were seen on lines: 101(31), 102(30), 103(2), 105(11), 106(17), 112(9), 116(24), 117(12), 122(13), 124(9), 125(1), 126(22), 139(14), 141(10), 153(1), 168(38), 173(13), 220(3), 221(4), 232(18), 236(1), 242(4), 246(1), 253(5), 261(11), 268(19), 304(14), 306(1), 311(9), 313(2), 323(13), 368(16), 402(2), 405(1), 406(9), 408(3), 410(1), 414(1), 415(1), 416(1), 421(4), 422(2), 427(1), 428(2), 431(1), 433(2), 443(2), 444(2), 446(5), 448(1), 450(6), 451(7), 453(2), 455(1), 456(4), 458(4), 460(1), 602(6), 604(1), 607(1), 611(25), 612(6), 635(14), 640(1), 644(38), 645(22), 682(3).